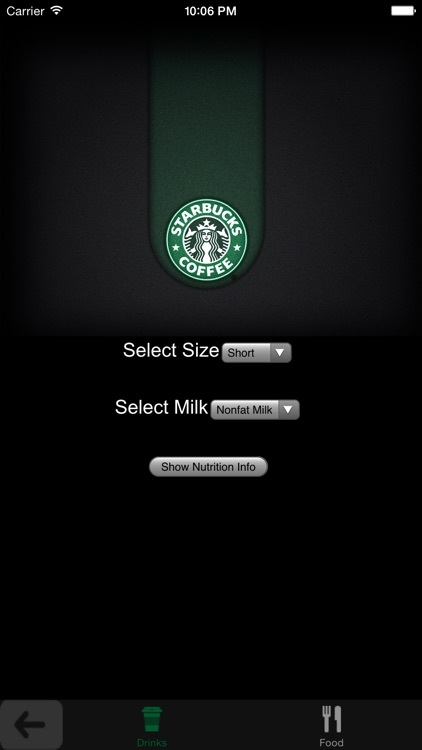 The Nutrition Guide for Starbucks App is now available on the App Store! 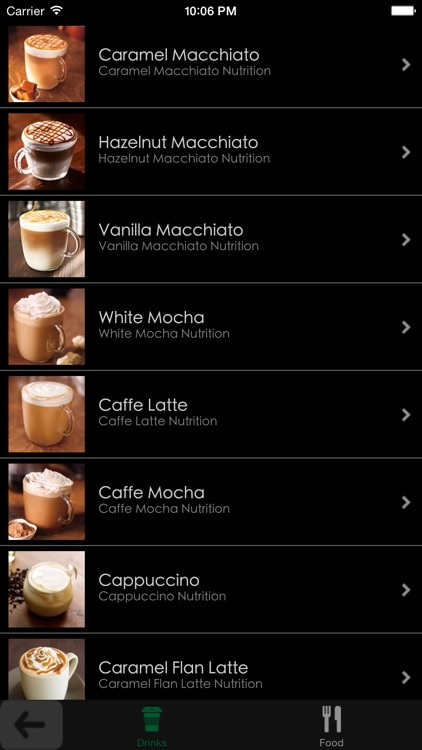 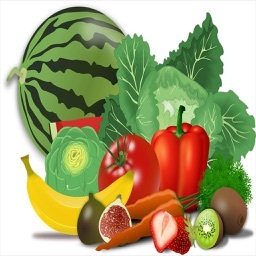 This multi-functional app allows you to quickly and easily view nutrition information for all Starbucks beverages and food items. 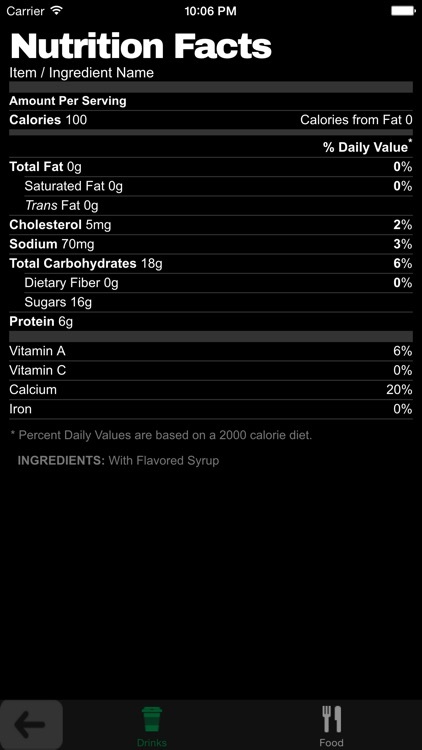 Not only can you view nutrition information Starbucks has to offer, you can view allergens and ingredients for each product! 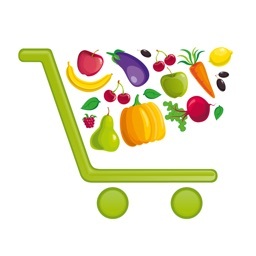 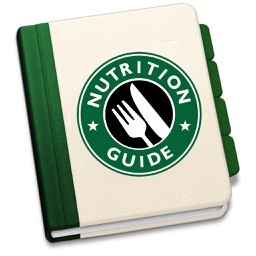 Download The Nutrition Guide for Starbucks Application from the iTunes Store Today! 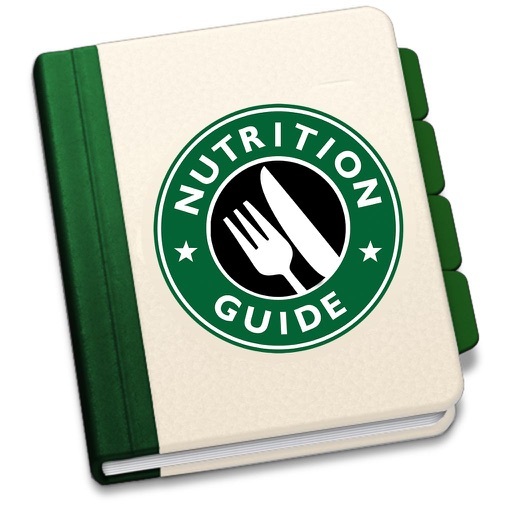 The Nutrition Guide for Starbucks application is an independently developed 3rd party application as is not affiliated with or endorsed by Starbucks. 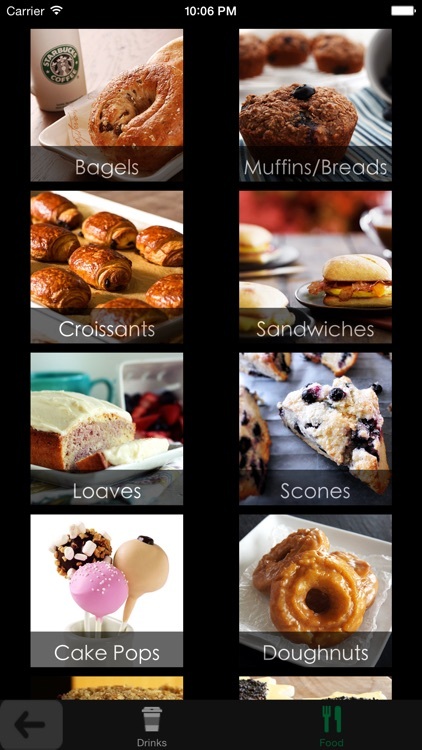 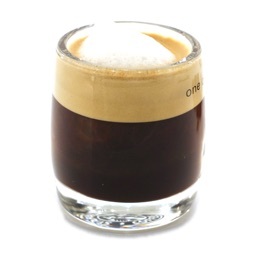 All images of Starbucks products are sourced from 3rd party websites under creative commons licenses. 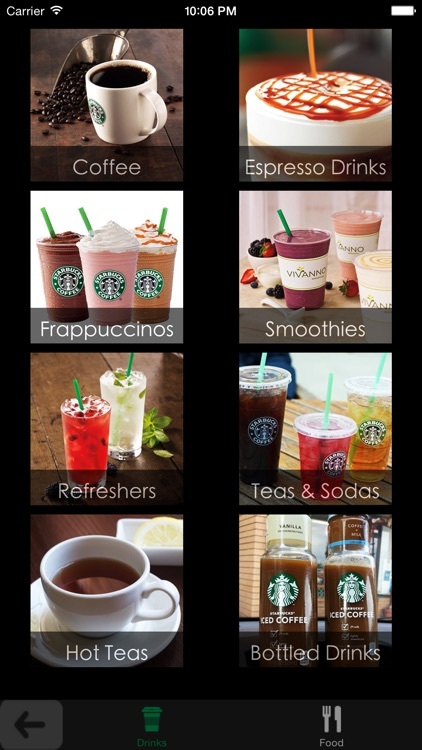 The Starbucks name and the Starbucks logo are registered trademarks of Starbucks, Inc. 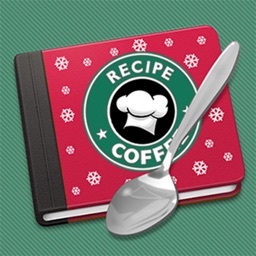 Please visit the Starbucks, Inc. website for full privacy and security policies.